Insurtech startups are driving innovation and disruption in the insurance industry. 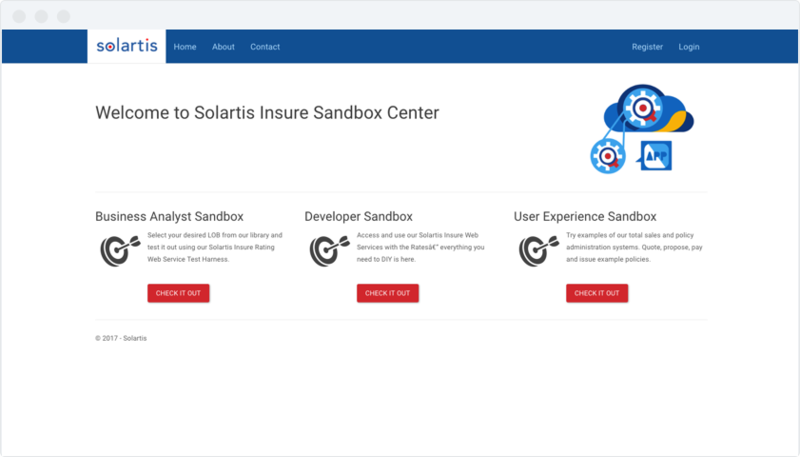 Use the Solartis microservices architecture to bring your insurance products to market faster and scale your efforts in more critical business initiatives. Solartis enables insurtechs to launch innovative, high-performing products with microservice architecture. 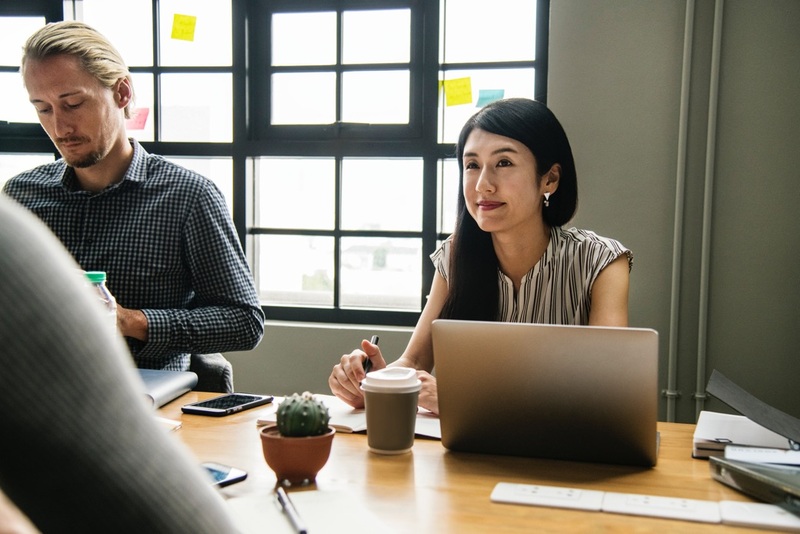 With decades of experience in the insurance industry, we understand that traditional monolithic policy administration systems might not fit your unique needs. With a microservice foundation, you can quickly see your creativity through to the end and cut speed-to-market in half. Rely on Solartis’ decades of experience in the insurance industry to craft a bespoke microservices approach to fit your unique needs. Don’t be burdened by the exorbitant costs associated with large, established policy systems. Launch lean, innovative products in less time with the backing of our insurance specific APIs.